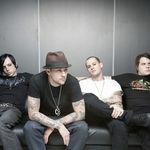 BestMusic.ro » Good Charlotte » S.O.S. 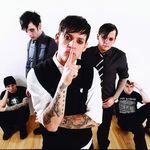 Piesa Good Charlotte S.O.S. face parte de pe albumul The Chronicles of Life and Death , lansat in anul 2004 la casa de discuri Epic/Daylight .